United suffered a surprise defeat against Brighton last weekend, an early setback for Jose Mourinho’s side, especially as rivals Manchester City, Liverpool, Spurs and Chelsea all have 100 per cent records. 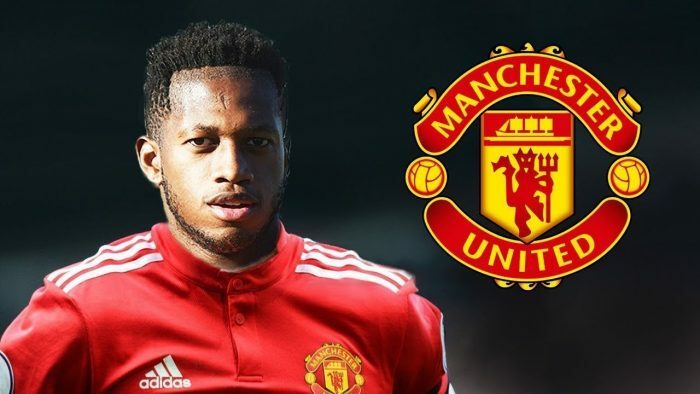 Spurs travel to Old Trafford on Monday night, live on Sky Sports Premier League, and a victory is key for Fred, who joined the club in the summer, as United look to prove they can compete for top spot in the league. “It’s a very important game,” Fred told Sky Sports News in an exclusive interview. “This week we’ve been working, focusing on this game, we want to go out and get the win in front of our home fans.